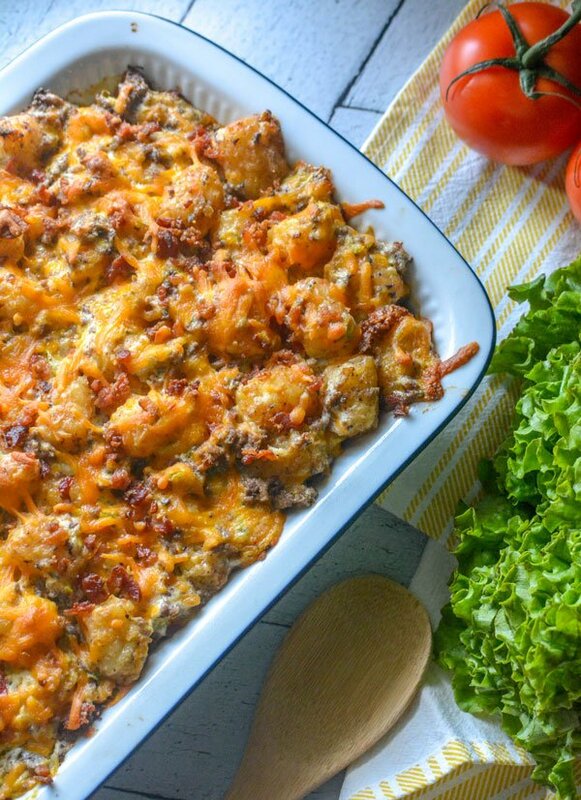 A quick & easy dinner idea, this Bacon Cheeseburger Tater Tot Casserole is a family favorite meal that’s full of flavors everyone will love, even your pickiest of eaters. 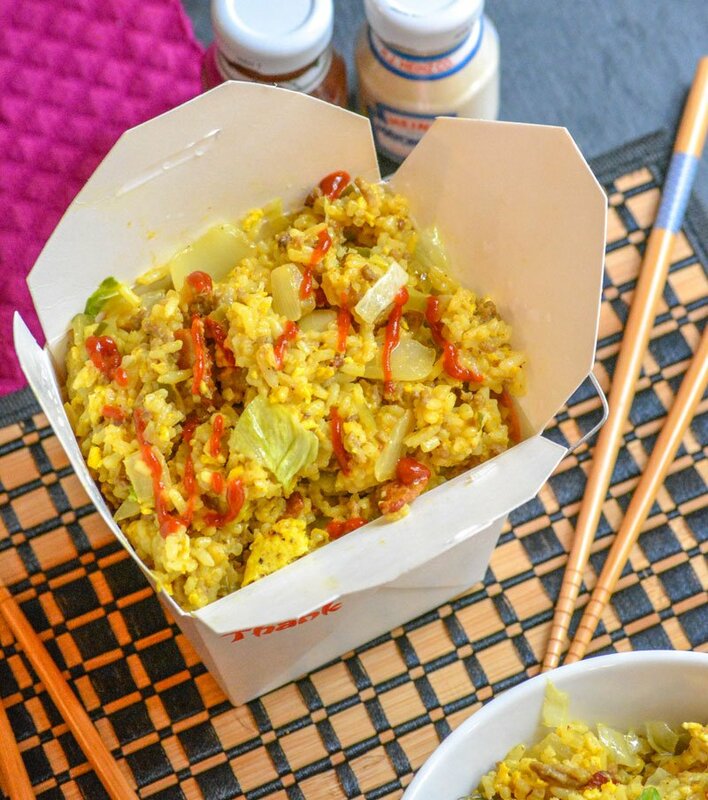 Need a quick & easy, one dish dinner? 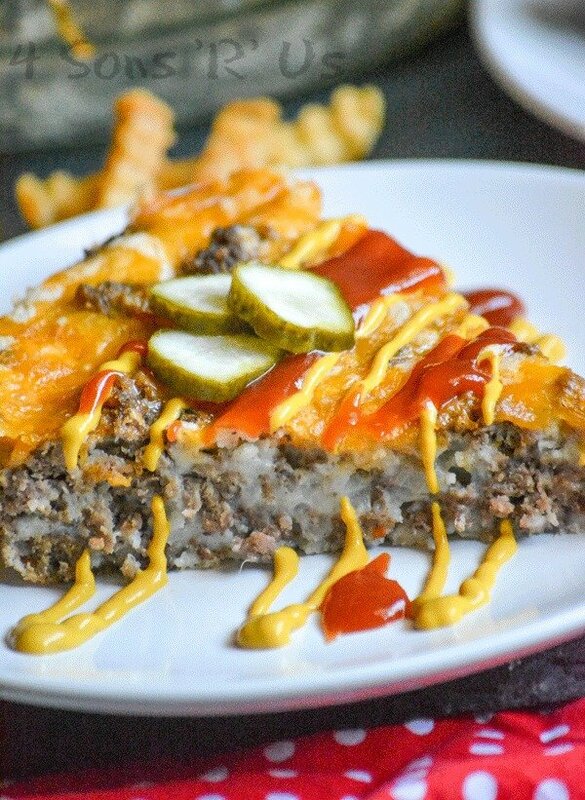 Grandma’s Easy Cheeseburger Pie is just the thing. 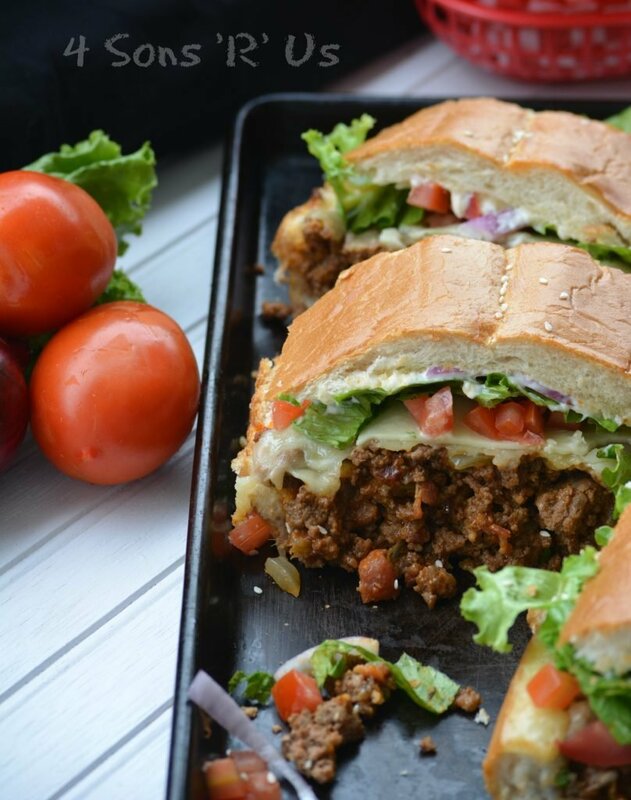 Each bite is like biting into the juicy burger you’re craving, without any of the work involved in fixin’ the real deal. Looking for a recipe to feed a crowd? 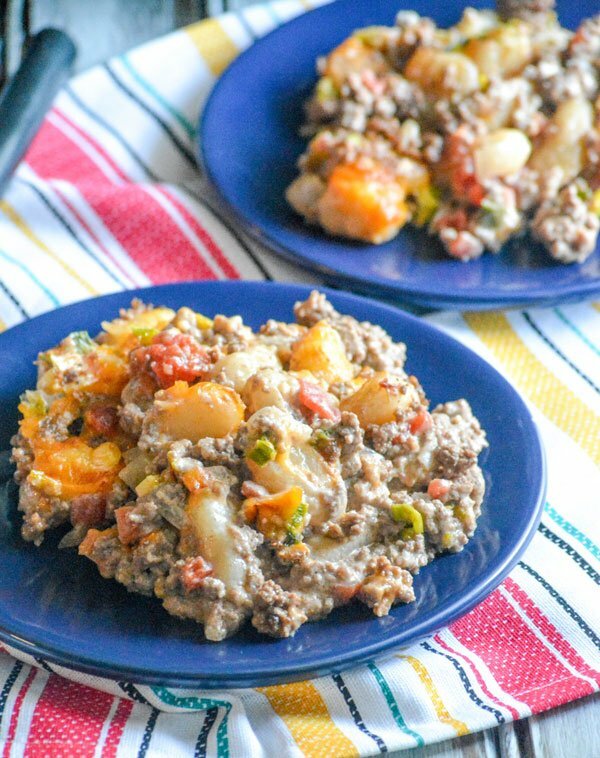 One that’s equally hearty and frugal to boot? 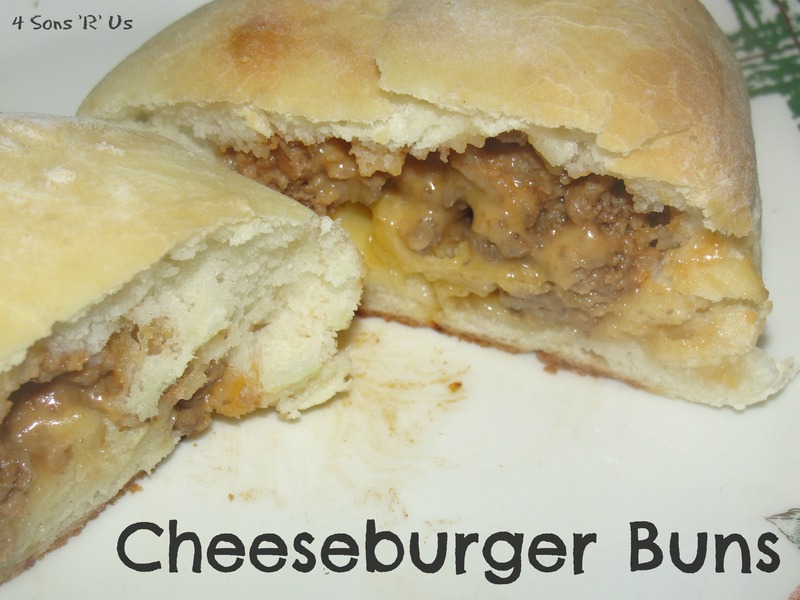 Cheeseburger Stuffed French Bread sandwiches are the perfect thing. 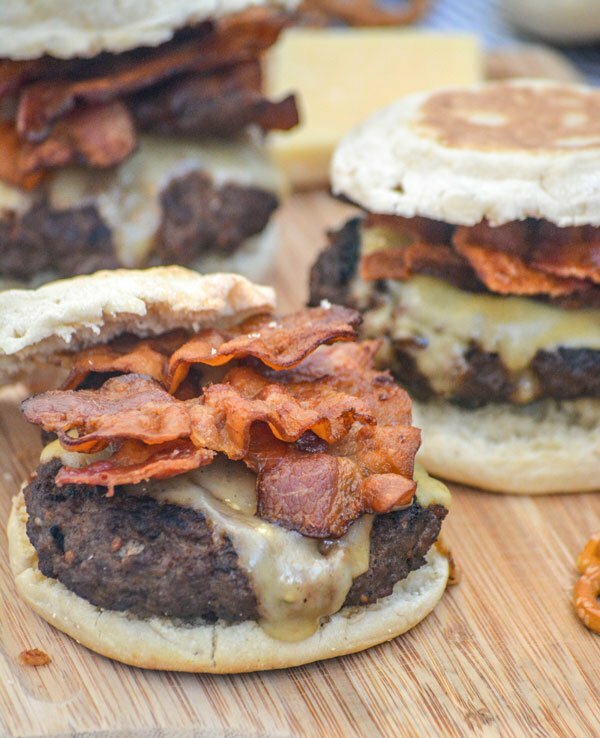 To give a fun new twist to an old classic party staple, we’ve deconstructed and reassembled the bacon cheeseburger. 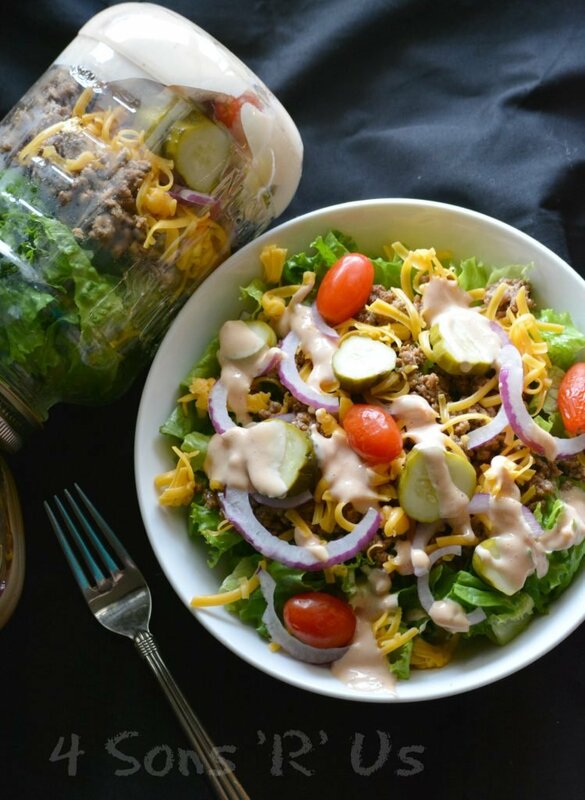 I never thought a cheeseburger could really be improved upon using traditional toppings and ingredients, but one bite of this will blow anyone away. I’m definitely a foodie at heart. I come from a long ling of women who love good food, and I’m pretty sure I’ve done my job of instilling that same feeling in my boys. While normal sized food is always great, there’s just something about food in miniature that I just can’t help but adore. It’s just so cute and fun. Not to mention, with four growing boy, two growing teenage boys who inhale food like vacuums, it’s often a whole lot less messy. 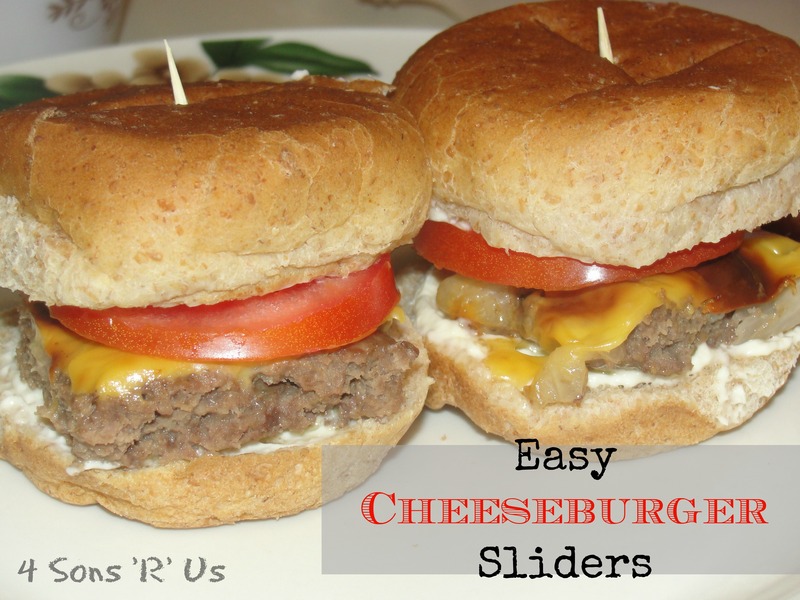 With those things combined, sliders are a huge hit with this mom. Still, it was a wee bit time consuming to have to shape each petite patty by hand. Then I stumbled on this genius kitchen life-hack, and BAM! Mind.Blown. This recipe, literally, is for making the easiest sliders ever. Ever. 1. Heat oven to 400 degrees. In a bowl, combine beef, bread crumbs, onion, and salt. Gently press mixture into a 9-by-13-inch pan so that it makes one large patty of even thickness. Use the tines of a fork to poke holes throughout the meat. Bake for 30 minutes. As it bakes, the meat will shrink away from the sides and liquid will accumulate around the edges of pan. 2. When fully cooked, remove the pan from oven (keep oven turned on) and carefully drain off the liquid. 3. 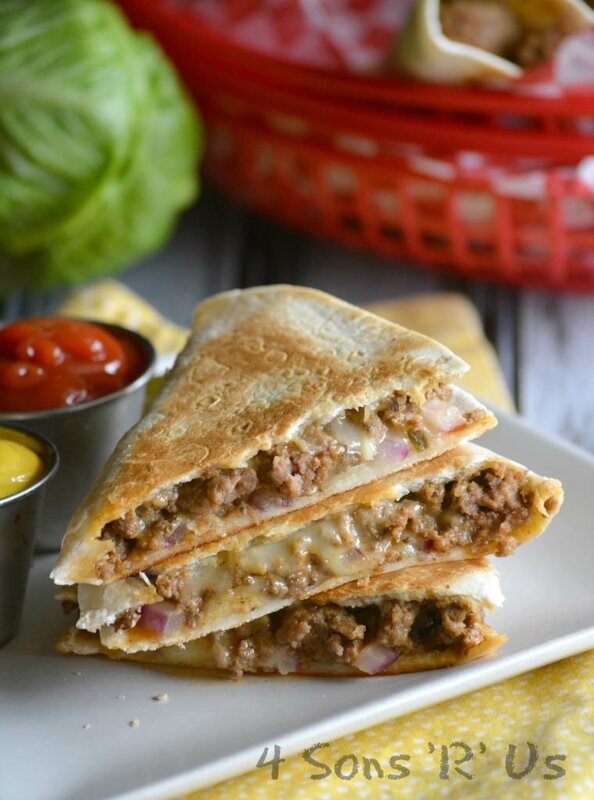 Top the meat with an even layer of sliced cheese; return pan to oven for about 2 minutes or until the cheese melts. Remove from the oven and allow to rest for a few minutes. 4. Cut into 2-inch squares (or the size of the buns used), making 12 mini- hamburgers. Serve with dill pickle slices and ketchup. Serves 6 at 2 sliders each.